Last year’s E3S saw delegates from over 20 countries attend, in addition to many attendees from around the UK. 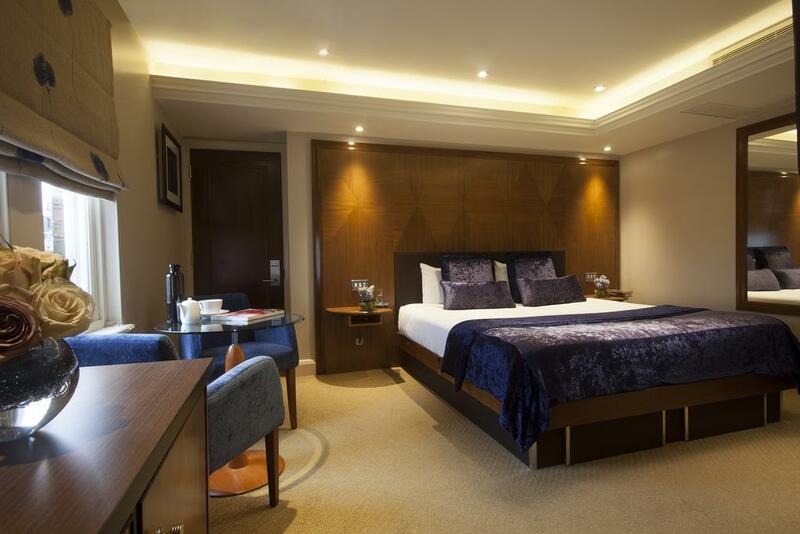 To meet the needs of many E3S delegates who are attending the conference from outside of London, we have secured discounted hotel rates with a number of nearby hotels. To take advantage of the discounted hotel rate, once you are registered, please email LouiseF@thetourcompany.co.uk with your requirements. Or, for alternative accommodation options including Airbnbs, use the interactive Stay22 map with real-time prices below.